Trying to lose weight doesn’t mean you have to give up snacking all together. There are plenty of healthy snacks you can munch on while you’re on a diet and the best part is that they will also help you lose weight faster! Along with fat burning, these snacks are also good for your overall health. Check out these top suggestions and make sure you incorporate them into your daily diet! Happy smart snacking! There’s a saying that goes like this: an apple a day keeps the doctor away. We can add that an apple a day also helps you lose weight faster. 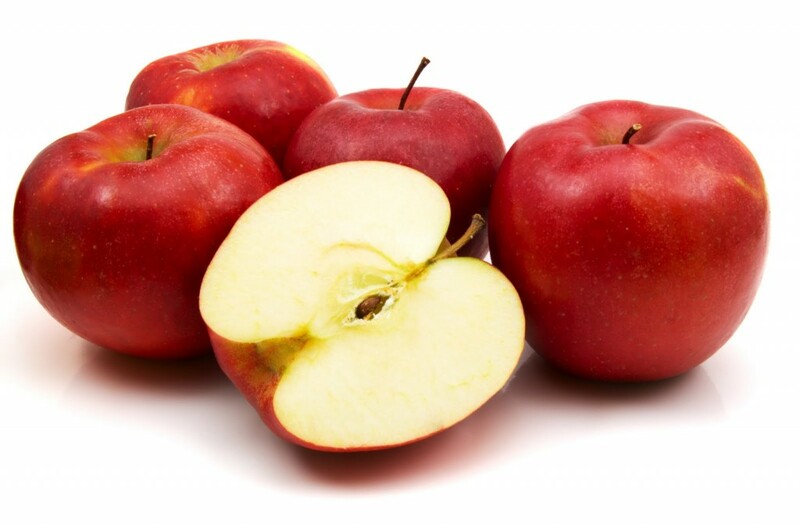 Apples are super healthy snacks and eating two per day is enough to fill your fruit intake, without all the calories. Apples are a great way to satisfy a sweet tooth the healthy way, they are rich in vitamin C and they don’t bloat!